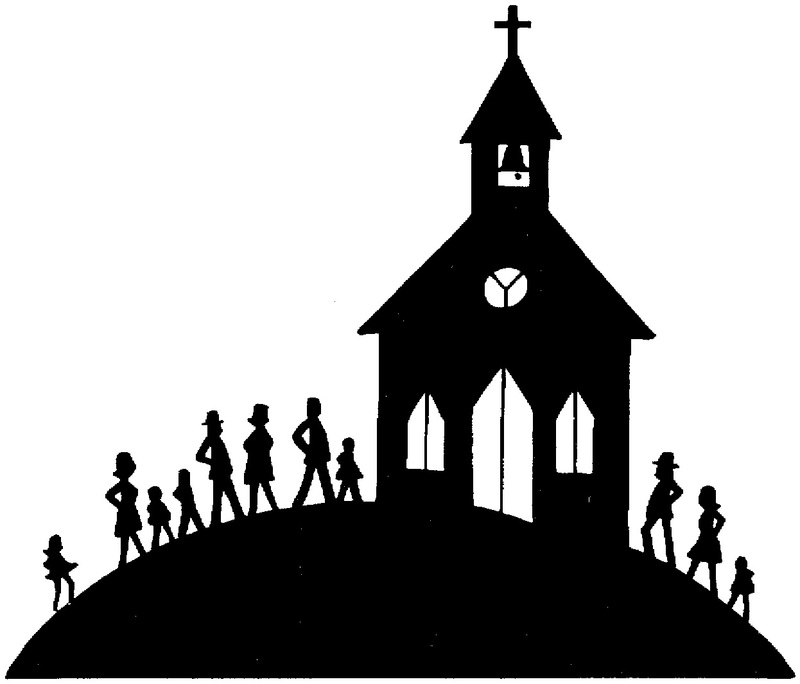 For 15 years, I’ve been a small church pastor. I love knowing everyone and being invited into the most sacred moments of life—birth, baptism, confirmation, communion, marriage, illness and death. I love watching the people in the community love and serve together. It’s the best! As our culture has shifted, church on Sunday morning has become less of a priority and more of a problem. Youth sports, work schedules and the lure of a relaxed Sunday morning interfere with worship attendance—especially if you are not part of a fear-based religion that threatens eternal damnation if you don’t show up to worship every week. Some years ago, I started a blog called “Doubting Believer.” The name comes the welcome that I say at every worship service: Welcome to believers and to doubters, and a special welcome to doubting believers. Some posts were barely read, a few were widely shared. All of them promoted the kind of Christianity that I believe in–a welcoming, inclusive, questioning, wrestling, grace-filled kind of faith–for people who want to follow Jesus and know that we can’t do it alone. While people were connecting with these ideas and ways of thinking, they weren’t connecting with each other. No community was being created. Community is at the heart of what it means to be Christian. The God we worship dwells in community: Creator, Christ and Holy Spirit. The first thing that Jesus did in his public ministry was to gather a community of disciples around him. We are meant to be in this thing together. What if a Christian community could connect online? I know! There are SO many things wrong with that! hold your hand and pray for you when you are grieving. An online community just couldn’t possibly be a REAL Christian community. So, I let the idea go. Again…and again…and again. Then one day, I was looking at the story of Peter struggling to try to make sure non-Jews who were entering the Christian community adopted the Jewish dietary laws. Things were not going well. 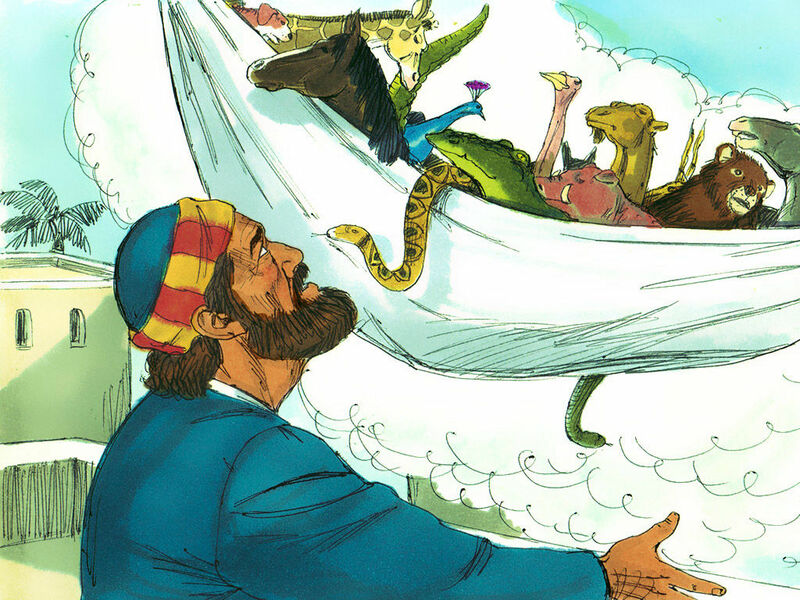 Then Peter had this dream where all the forbidden foods—pigs and birds and even reptiles–floated down from heaven on a big sheet. God tells Peter to kill and eat the stuff. Peter makes a gagging sound and tells God he would never eat anything UN-clean. God hits back with: don’t be telling me that something I have made pure is unclean. Peter realized he had placed some false and faulty parameters around what it means to be part of a Christian community. And—cue the lightbulb—it occurred to me that perhaps I’d done that, too. Perhaps it wasn’t my commitment to community that was misguided, but rather, my insistence on what that community had to look like. So, I’ve created a membership-based, online faith community for people who want to engage with other progressive, inclusive Christians on a regular basis but may not be able to commit to a particular time and/or space. Or for people who live in places where there is not a welcoming, inclusive faith community. And, because it’s not anchored to a particular time or space, Doubting Believer has the opportunity to reach more people with the Good News at a time when we could all really use some. We build it. As we build this community together, the Mighty Networks platform has some great features for creating exclusive content, deeper conversations, richer polls, and online events. It’s self-contained. Unlike Facebook or other social media platforms, it’s its own thing. You don’t have to scroll through recipes or political opinions to get to the community. You log directly into our space. There are More Ways for You to Meet Each Other. There are more ways to introduce people who are near each other, who fall into the same categories, and who care about the same topics. You can customize. Once you join the group, you can customize your settings to be notified about the areas and topics you want to keep up with. Experience exclusive content (posts, video, audio) and conversations you can’t find anywhere else. Meet other progressive Christians committed to living out their faith in the world. Swap stories, experiences, and ideas around how we can best follow in the path of Jesus. Find new ways to share your faith with a world that desperately needs to hear the Good News. Find a little inspiration, thought-provoking conversations and a new perspective each and every day. Of course, the key to good community is people. People who show up. The more you show up and participate, the more you will get out of your Doubting Believer Community experience. There are no ads, no pledge drives and no sales pitches. Members pay a monthly fee that is equal to the standard Netflix subscription. But you can try it out for two weeks for free. Check it out here. Even if you decide not to stay, I’d love to learn what you think and what you experienced. It may be just the community you’ve been looking for.